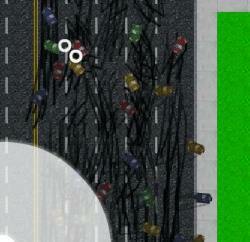 Park your big rig truck in the yellow spots before the time expires. As the first truck stop with valet parking, you've got plenty of work ahead of you. You have to get all the trucks parked before the sun sets, so work fast. 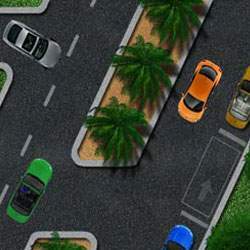 Accelerate and reverse/brake using the UP and DOWN ARROW keys. 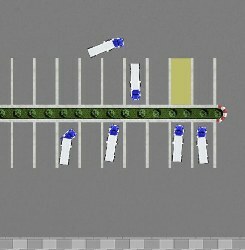 Steer your truck using the LEFT and RIGHT ARROW keys. 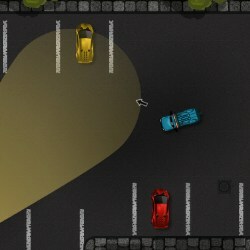 Click here to send Big Rig : Truck Stop Parking to your friends using your default email program.